At Golden Vision, we are dedicated to serving the Houston community with expert and compassionate eye care. We strive for excellence in all our services and pride ourselves on delivering an incomparable customer experience. This is why we have such flexible office hours, because we want to be there for our patients every day, every week, every time you need us. Our multilingual staff speaks Chinese, English, and Vietnamese so we can understand and truly help every patient who walks through our doors. We are excited to provide you with the best in Houston eye care. Golden Vision offers a full-range of eye care services that benefit the whole family. We are honored to be a part of the Houston community and to provide personalized eye care treatment for all our patients. Our Houston optometry office is located on Blalock Road in the 99 Ranch Market Plaza, next to the Food Court, and T-Mobile Authorized Dealer. Our specialties range from eye disease management to Ortho-K to hard to fit contacts to LASIK co-management, so you can be sure to find the help you need when you step through our doors. 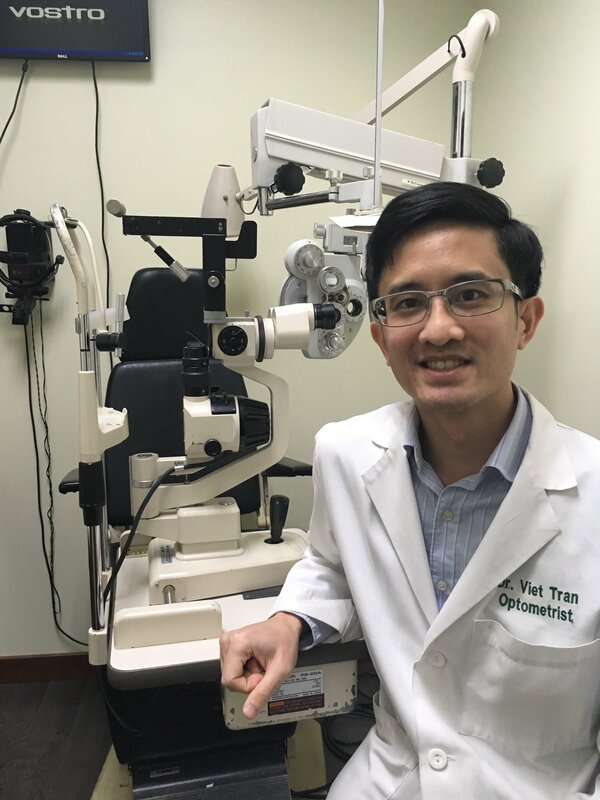 Whether you are looking for eye health or vision correction services, our eye doctors can support and treat you with their extensive experience and unparalleled expertise. Our Houston optometric team is dedicated to providing the best in eye care and vision correction services for our community. Our treatment approach consists of expert medical experience and compassionate care, so that you are a partner in your eye care. We look forward to working with you and your family to ensure you have healthy eyes and clear vision. Get to know our team here! 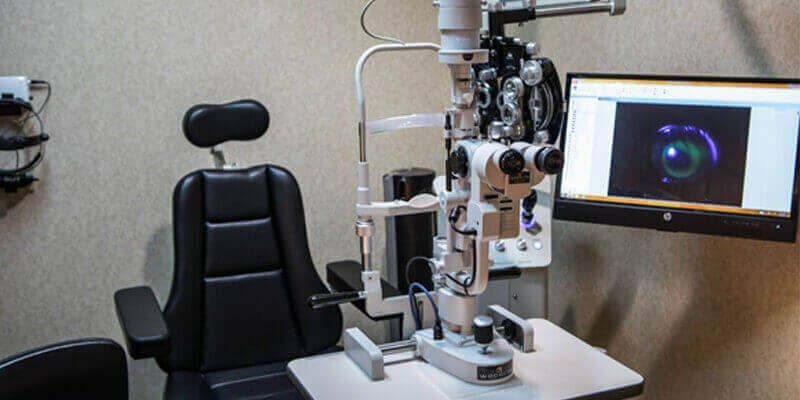 Our Houston office has advanced eye care technology to assist in more accurate diagnoses and effective management of eye diseases. With a noncontact tonometer, digital retinal imaging, and a visual field test, we ensure your eyes’ overall wellbeing. Learn how our technology can help your vision here.